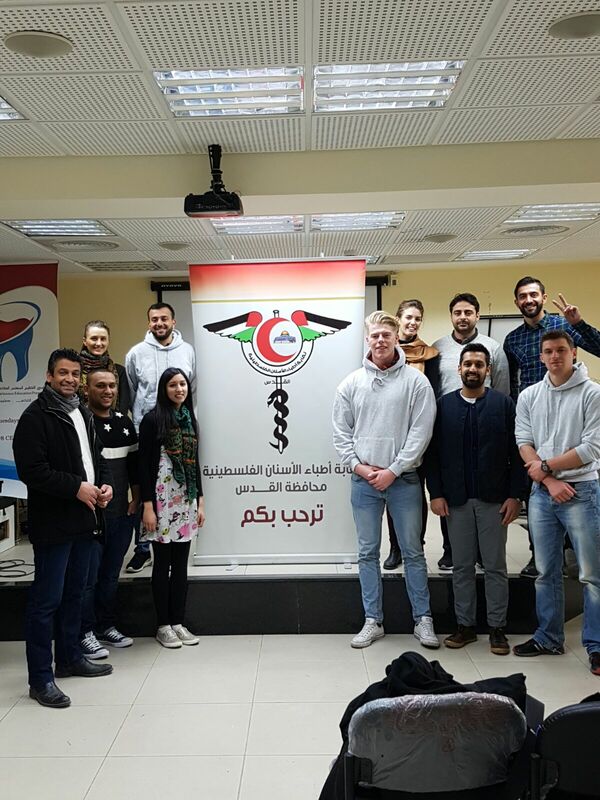 In December 2016, a group of 10 dental professionals including myself, left the UK for a Christmas with a difference in the West Bank. After a five-and-a-half-hour flight, and a tiresome five hour wait for visas, the group left Tel Aviv for Jerusalem. We awoke to incredible views of Al-Aqsa Mosque, and promptly set off for a walking tour of the city. 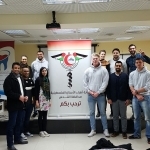 The following day we visited the Palestinian Dental Association headquarters in Jerusalem where we learnt of the difficulties faced by the dental profession in these times of political and economic uncertainty. 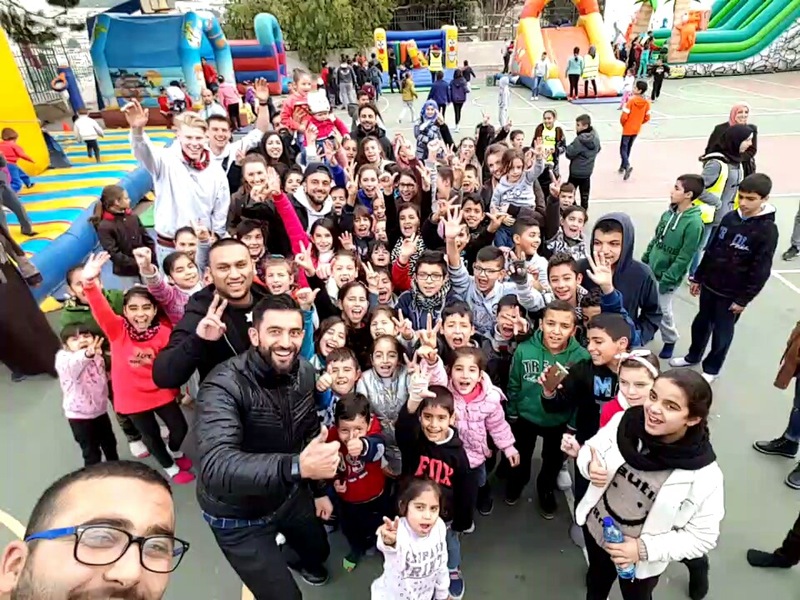 We also attended a community fun day event organized by a local charity to support single mothers and children living in poverty. 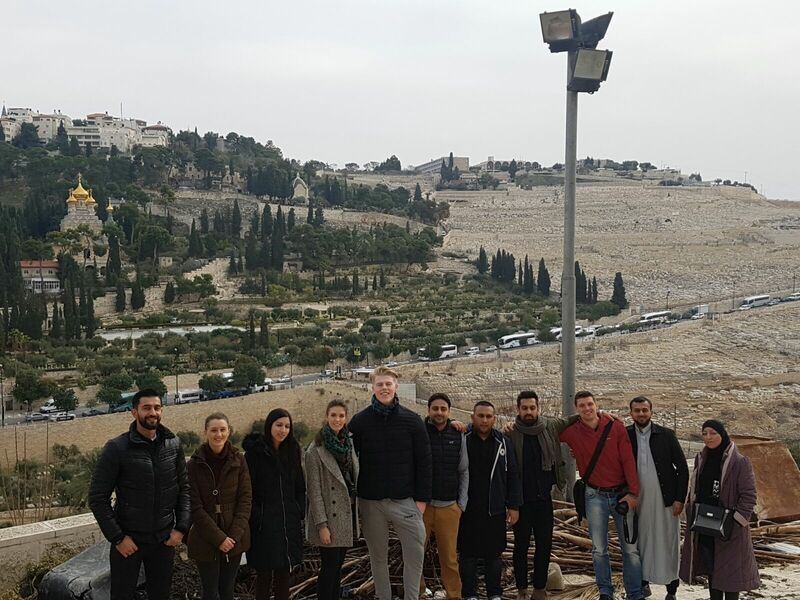 After a whistle-stop tour of Hebron, Jericho and Bethlehem, the group were well-acquainted and ready to start work. 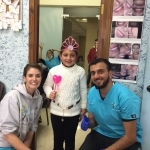 On arrival in Nablus, a city in the north of the West Bank, the team met the owners of three dental practices, based in Nablus, Qalqilya and Salfeet, who had kindly volunteered their private clinics for us to use during our mission. 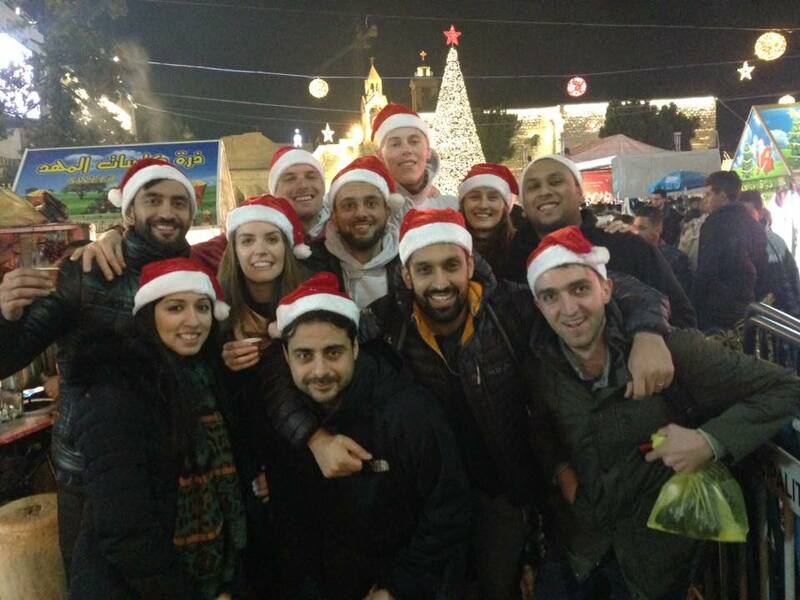 After familiarising ourselves with the clinics, and unpacking our equipment, we celebrated Christmas Day with an Arabic feast, a huge chocolate cake (sugar-free of course!) and an early night. 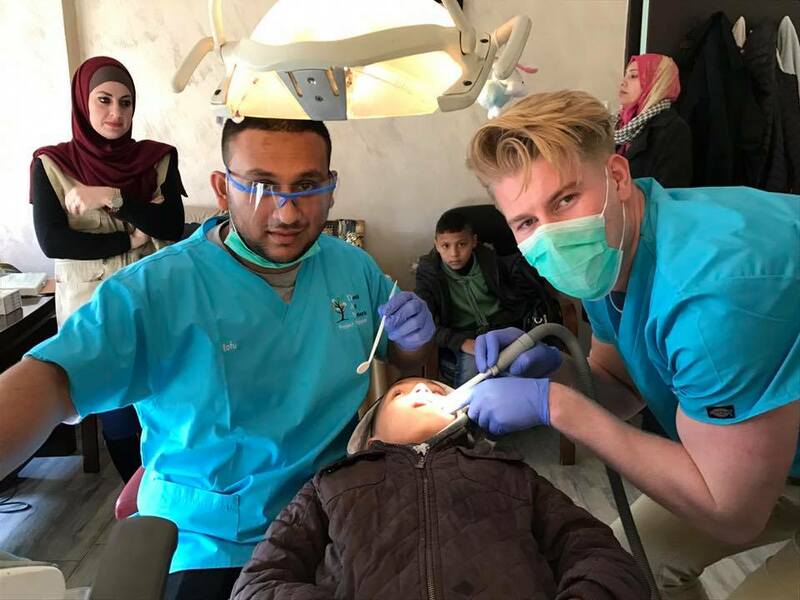 The following day the team were joined by some local dentists, and in the three clinics we provided dental screening for 218 children, all of whom were living in deprived circumstances and many of whom had lost one or both parents. 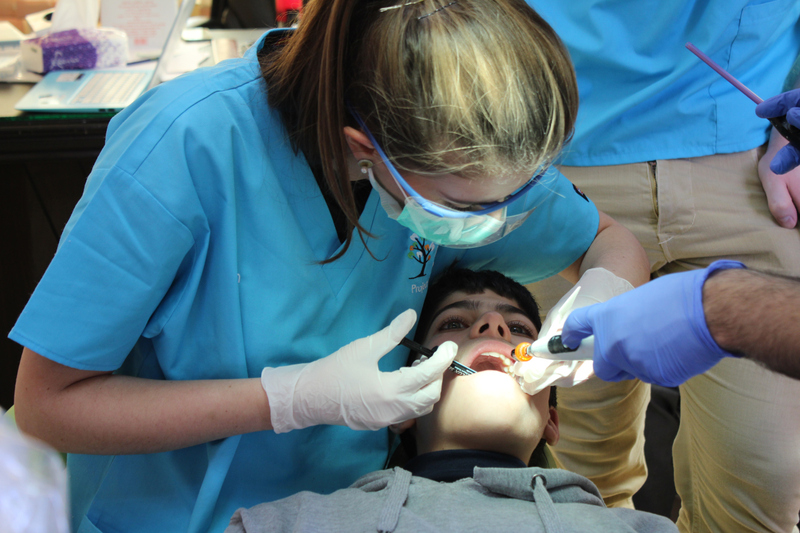 Most of the children had tooth decay or dental trauma and many had anxiety, having never seen a dentist before. Many children also had learning difficulties or other additional needs. Local social workers arranged appointments for the children to return over the following days for treatment. 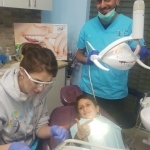 The week that followed was a whirlwind of dental treatment. 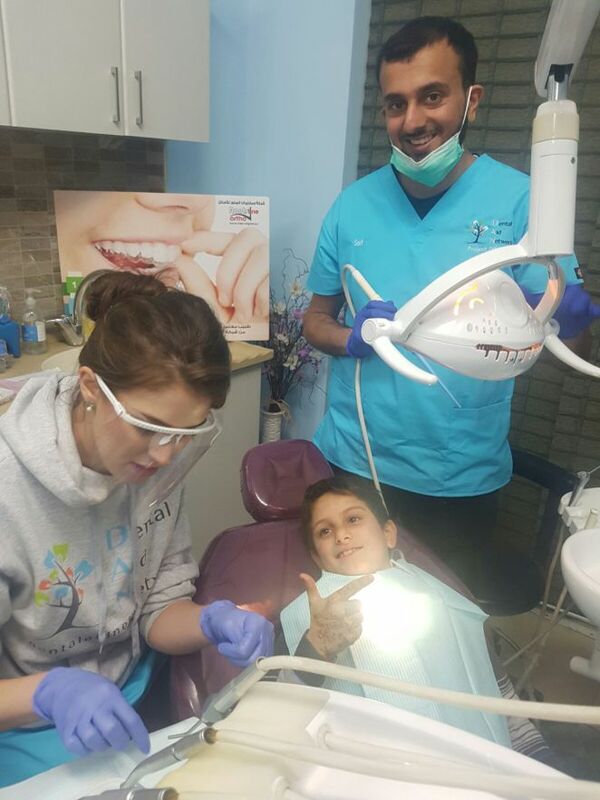 The team provided 390 fissure sealants, 167 fillings, 34 preformed metal crowns and 171 extractions for the children, each of whom received a toothbrushing lesson, a toothbrush and toothpaste, toys and stickers. 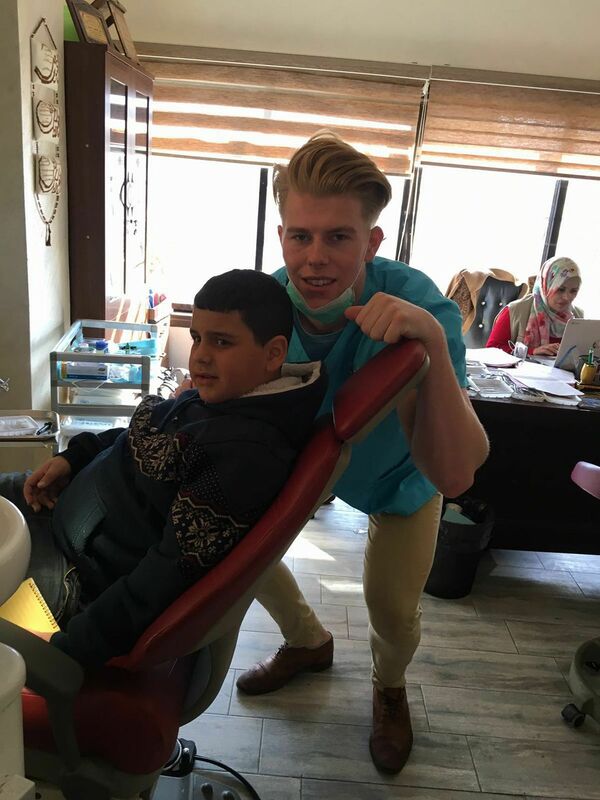 Word spread about our visit to Nablus, and we were featured on local TV and in the newspaper. 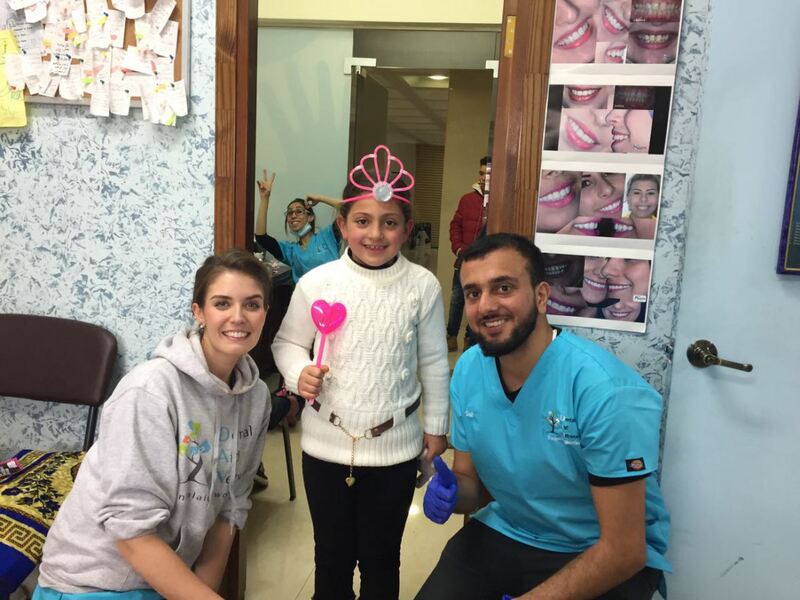 We were invited to attend the Nablus branch meeting of the Palestinian Dental Association, and three of us provided lectures to the local dentists, covering the topics of oral surgery, oral medicine and paediatric dentistry. 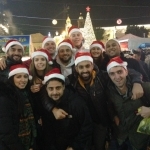 The team returned to the UK exhausted, but with a huge sense of satisfaction. My eyes have been opened to the suffering experienced by children in this part of the world and the team is already planning the next aid mission. 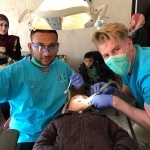 I would urge anybody considering aid work to get involved as it is a truly addictive, life-changing experience. 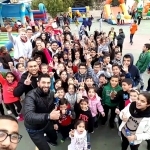 A big thank you to the Palestine Children’s Relief Fund for their support and to everyone who kindly donated time, equipment and facilities for this aid mission.